Our shunt fleet is updated on a regular basis and we only use properly maintained equipment operated by fully trained and experienced drivers. 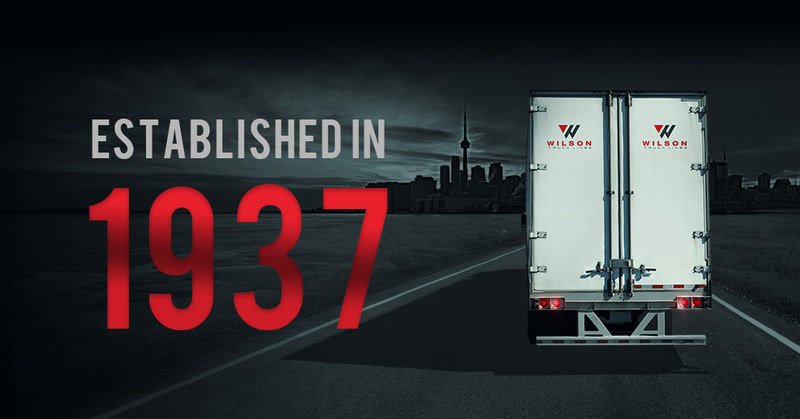 Manufacturers and carriers looking to broker their shunting requirements has been a growing business for Wilson’s. Companies have come to realize that it makes sense to outsource shunting services as a way to streamline yard operations. Our shunt fleet is updated on a regular basis and we only use properly maintained equipment operated by fully trained and experienced drivers. Transitioning from your staff to ours is a completely seamless process. You will benefit from the increased operational efficiencies almost immediately. We adopt policies, procedures and reporting practices, including logging all activities on a move by move basis. We also handle the management of human resources and everything that goes with it. 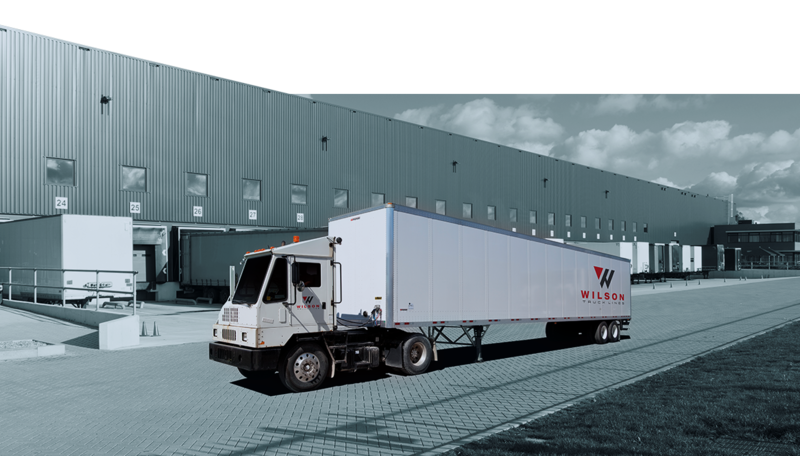 When you outsource your shunting requirements to Wilson's, we provide a specialized solution for your company's unique situation, removing the stress involved in managing your own equipment.